Founded in 2005, the TrueMedMD Clinic in Davie, Florida is one of the largest providers of bioidentical hormones and natural thyroid serving the South Florida area. 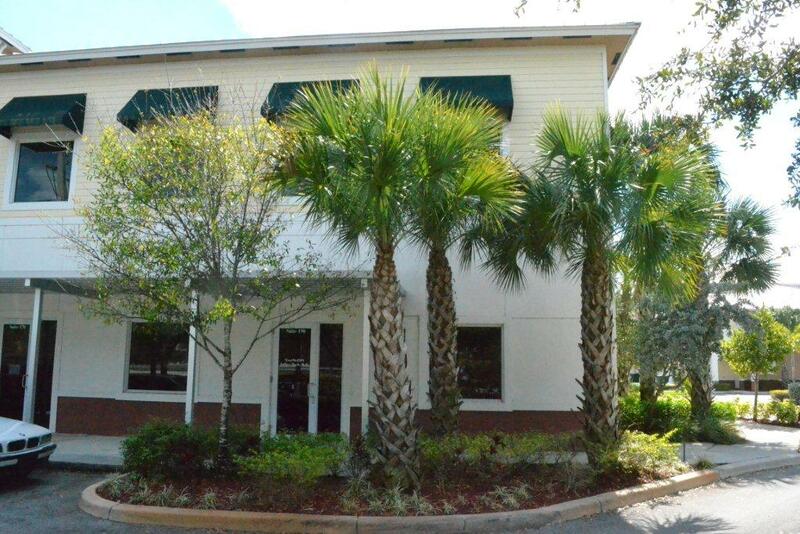 Many of our patients reside outside Florida in other parts of the US, Canada, Europe and South America. We specialize in menopausal hormone replacement, peri-menopausal hormone imbalance, and hormonal imbalance in young women. We specialize in thyroid disorders, Hashimotos’, Graves’ Disease, and Thyroid Nodules, Goiter etc. We prescribe bioidentical hormones, natural thyroid and other natural substances. We test for vitamin and mineral deficiencies in the population, and provide supplementation when deficiencies are found. Our evaluation includes laboratory testing with tQuest and Labcorp, as well as Functional Medicine testing using the Genova, Cyrex, Enterolabs and ALCAT. Because we are physician owned, we are independent of the “rigged system” created by health insurance companies. We remain outside the control of the large medical corporations, and health insurance companies that dictate how to practice medicine. The large health care corporations and health insurance conglomerates have rigged the system so they can extort even more profit from sick people. In most countries, this is considered criminal behavior. However here in the US, this is considered business as usual. This is the reason we do not belong to health insurance networks, and remain independent of the evil influence of large corporations that control health care and profit by denying health care to sick people. In this way, we are free to focus on your health care, giving you the best chance for a favorable outcome. Our TrueMedMD staff treats every patient like a family member with care and compassion.